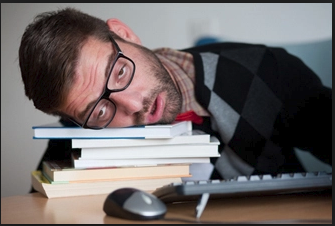 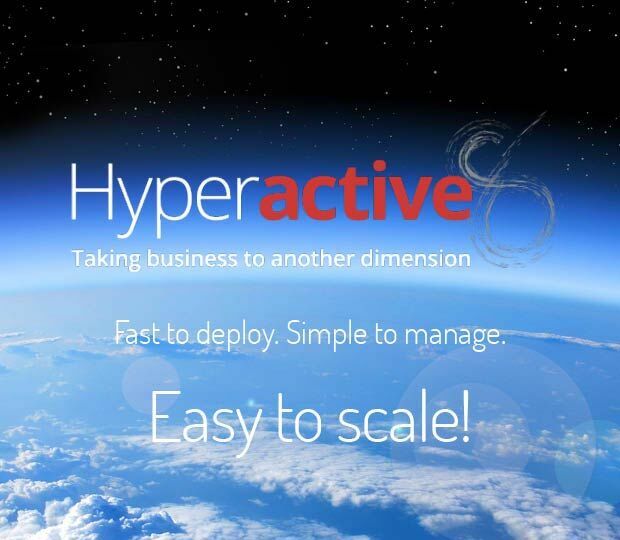 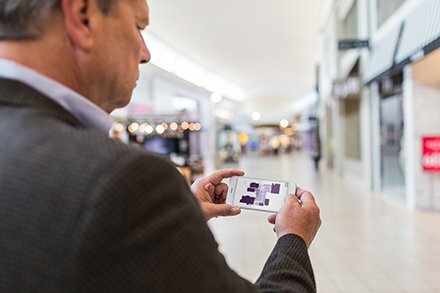 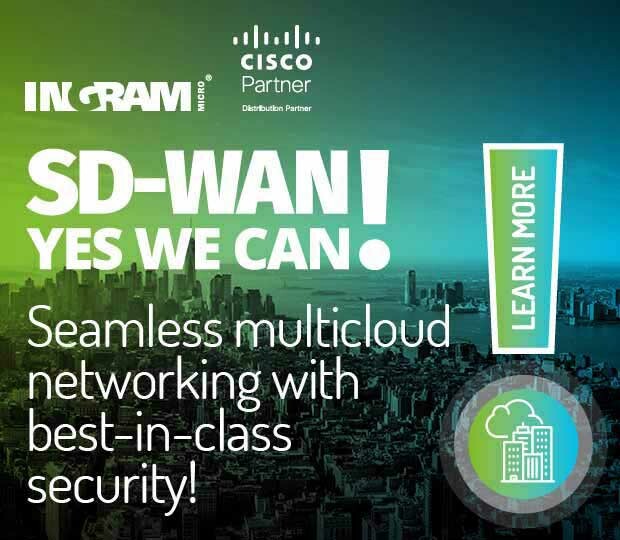 Do your customers understand the state of their network security? 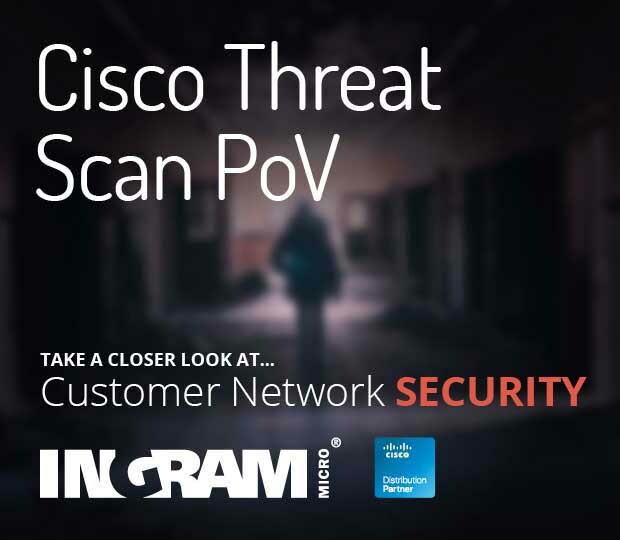 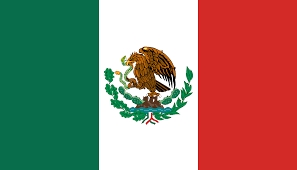 Help them identify the gaps with CISCO THREAT SCAN PROOF OF VALUE (PoV) program and protect your customers networks with the Cisco ASA Family. 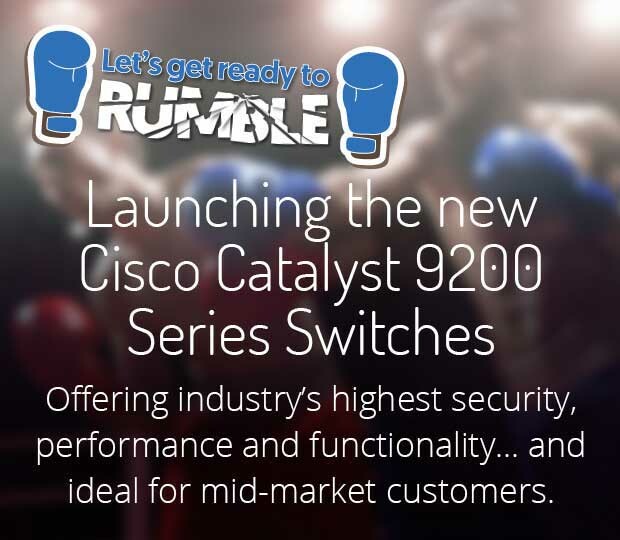 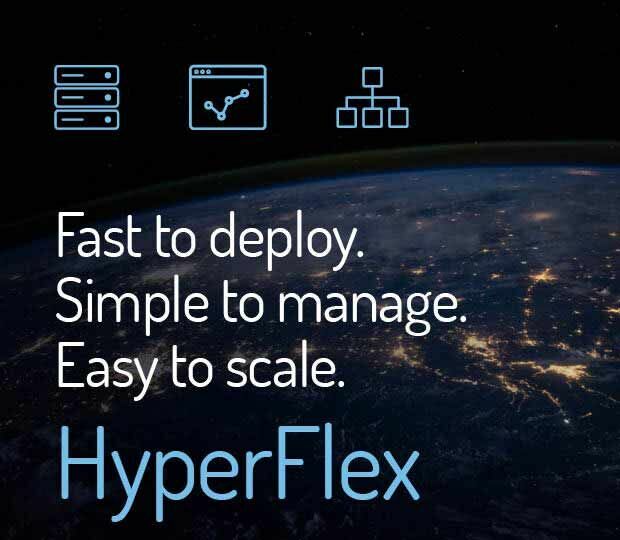 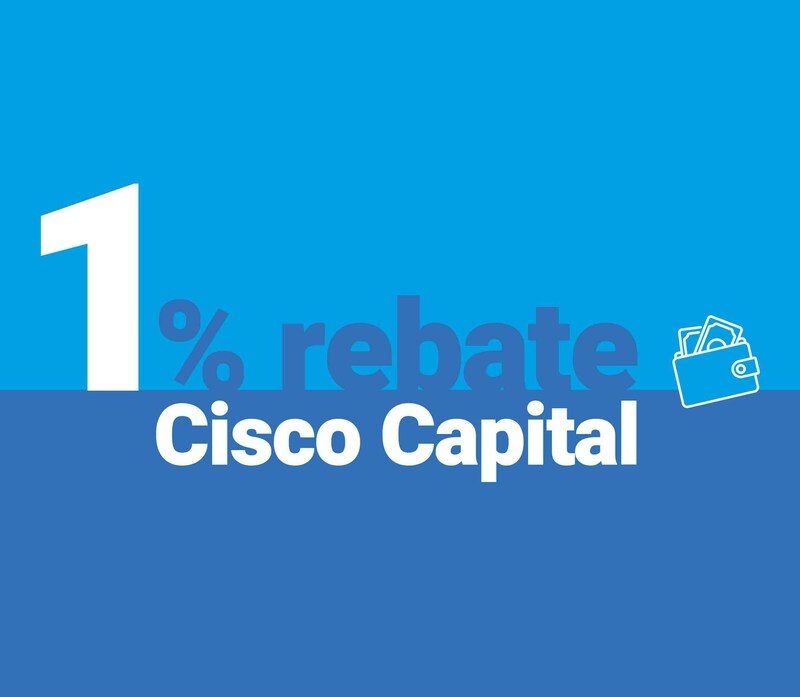 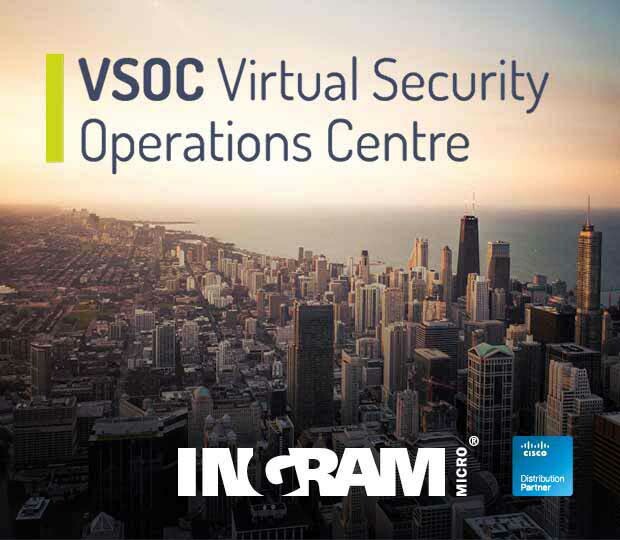 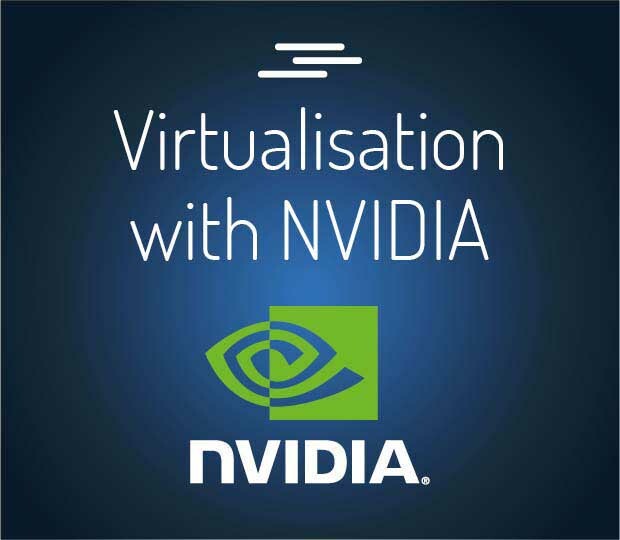 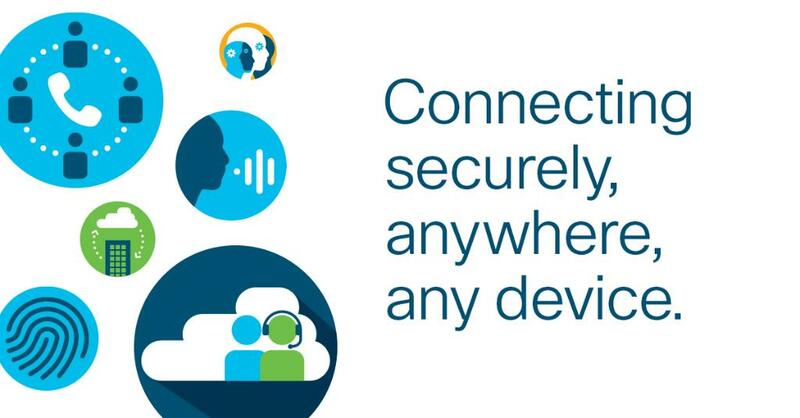 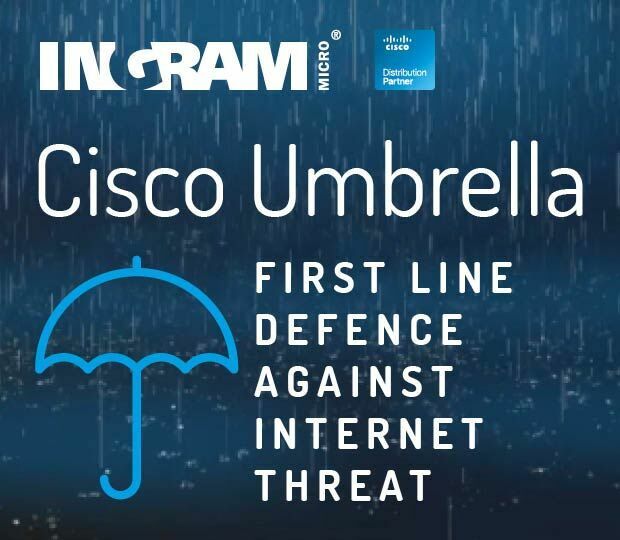 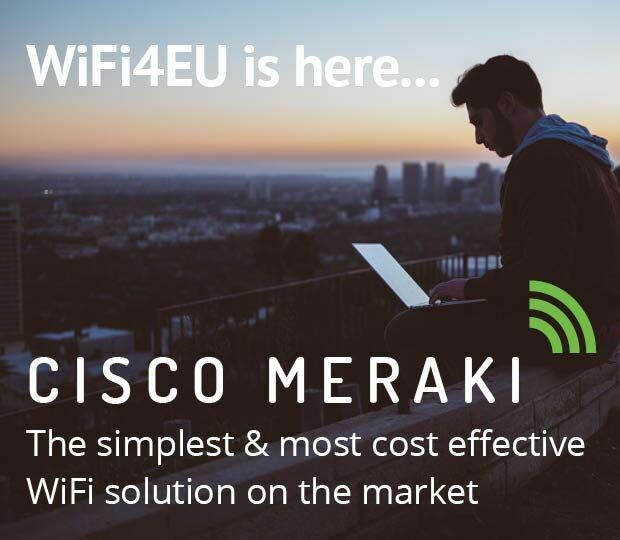 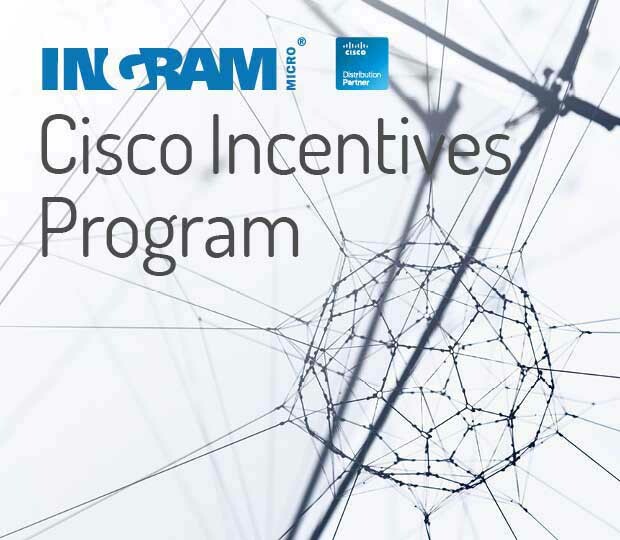 Take advantage of this opportunity to increase your Cisco Security business. 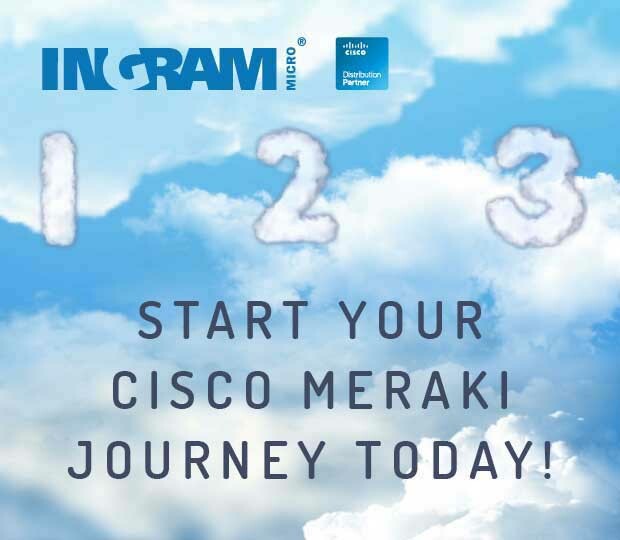 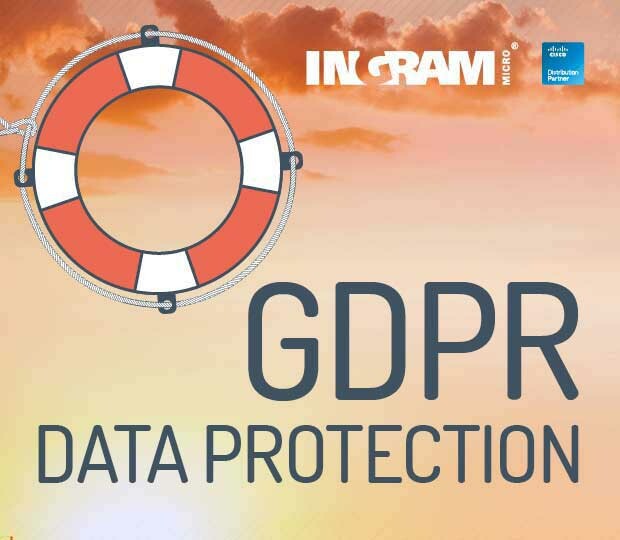 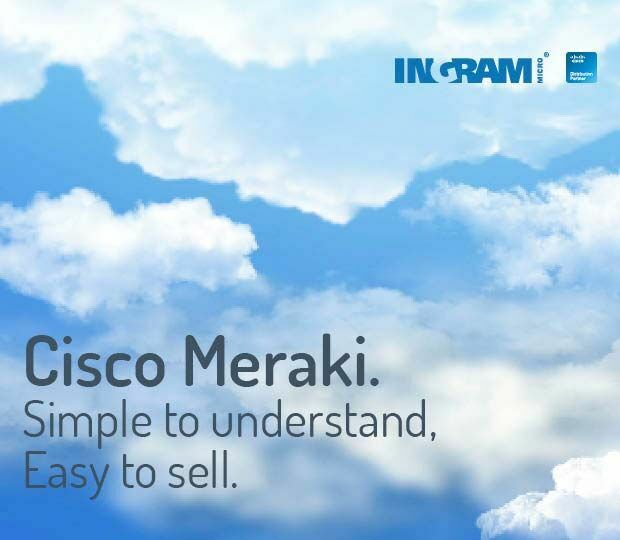 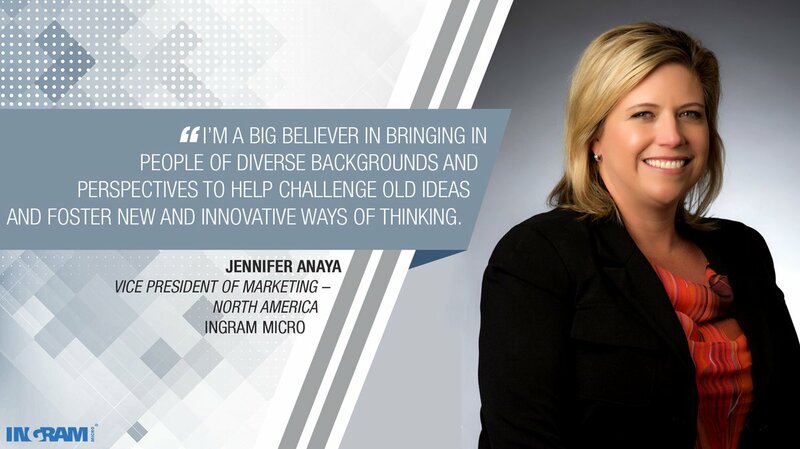 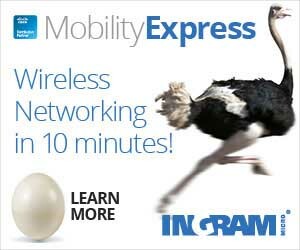 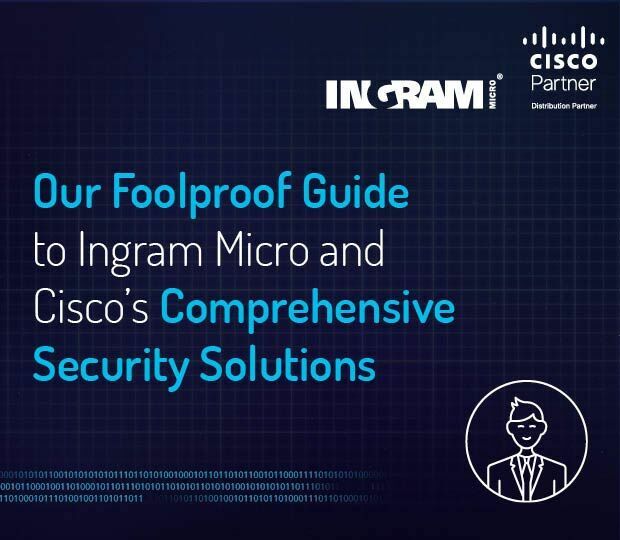 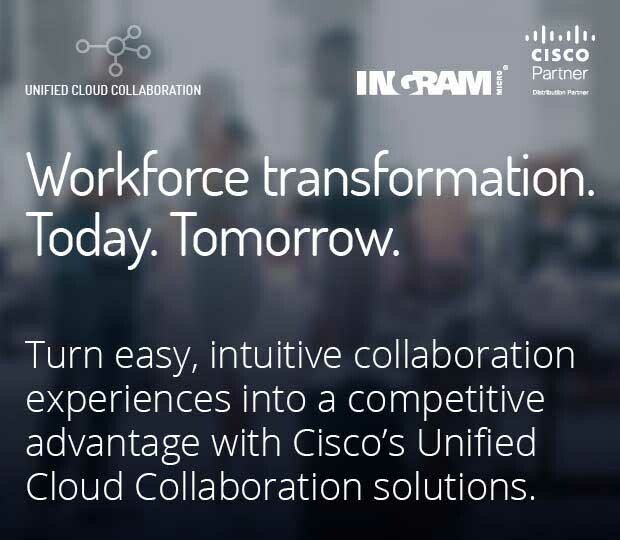 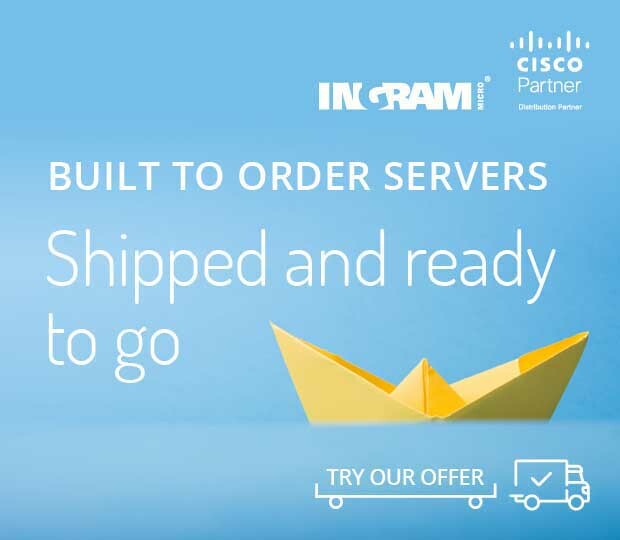 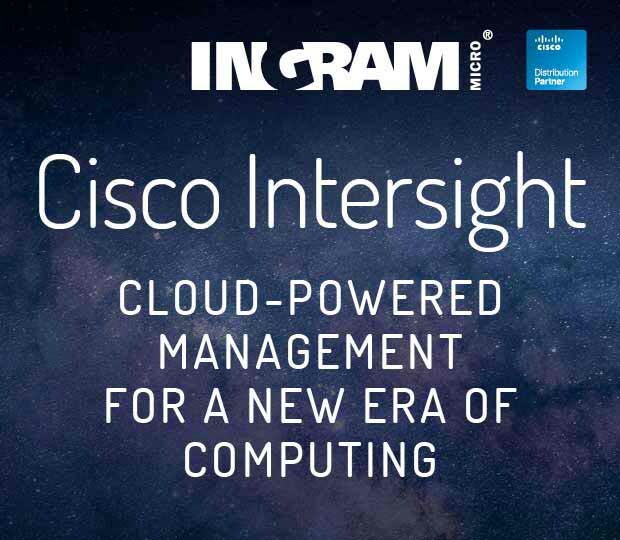 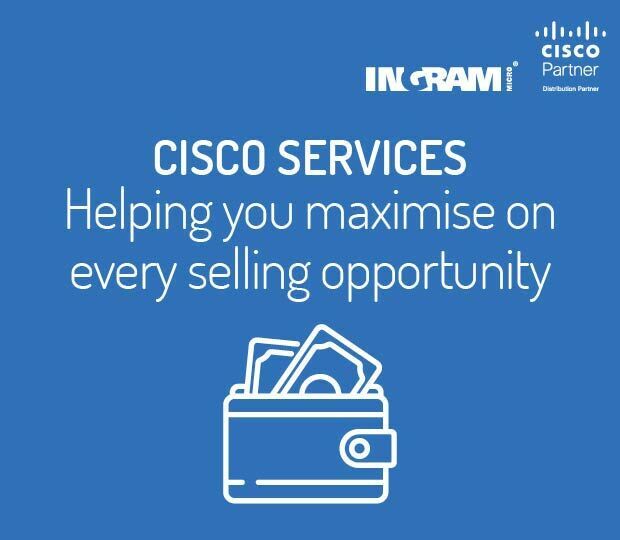 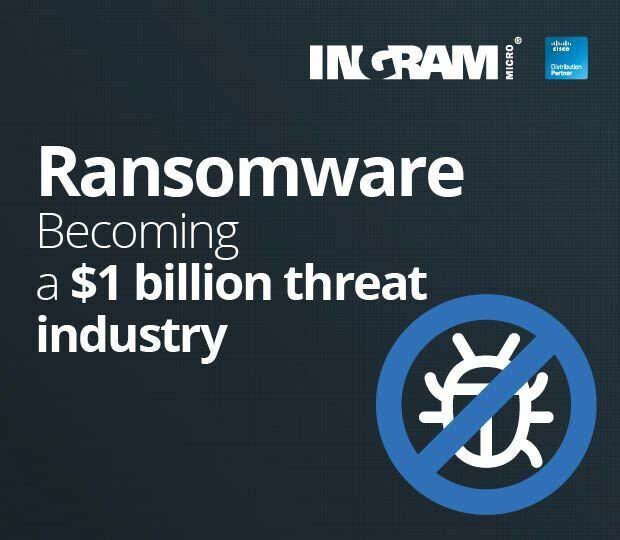 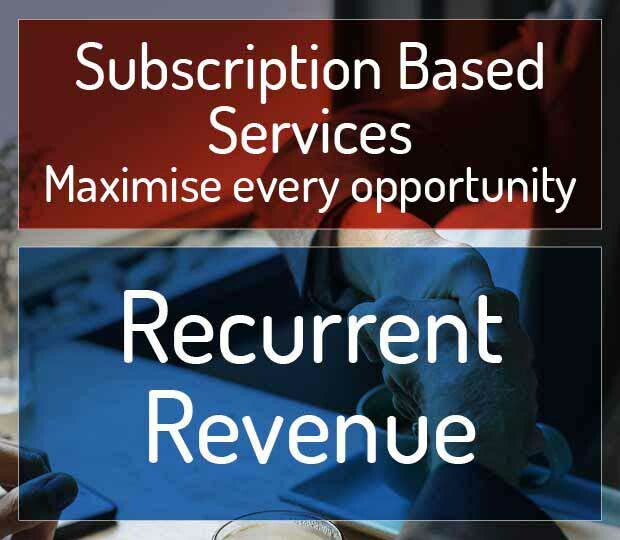 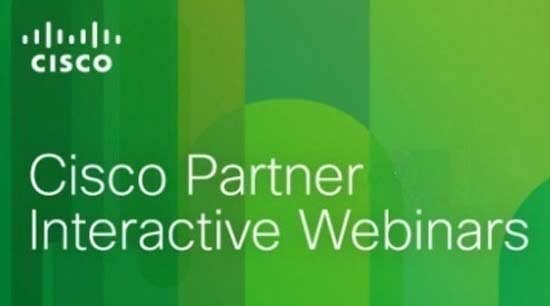 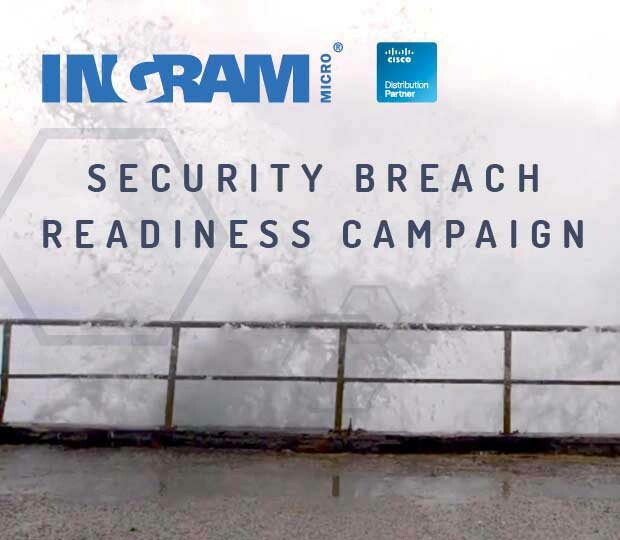 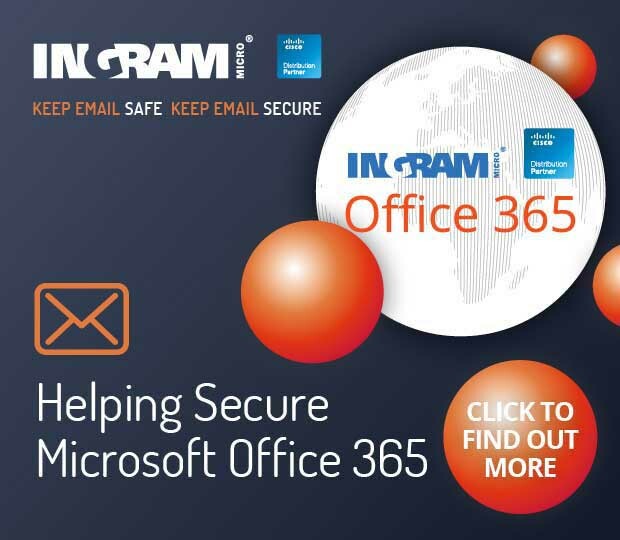 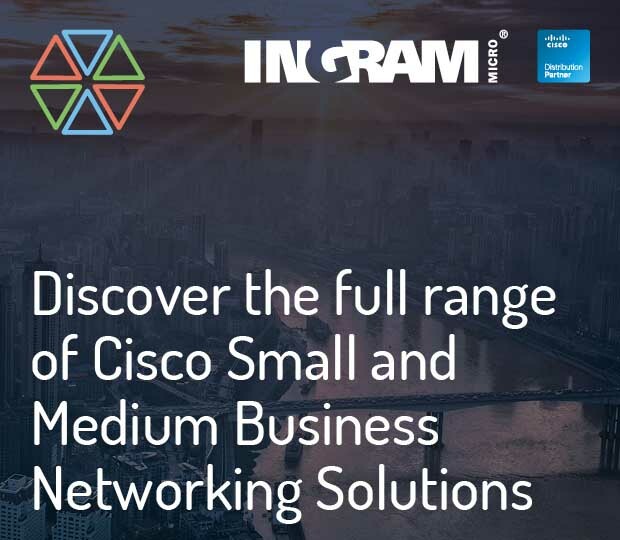 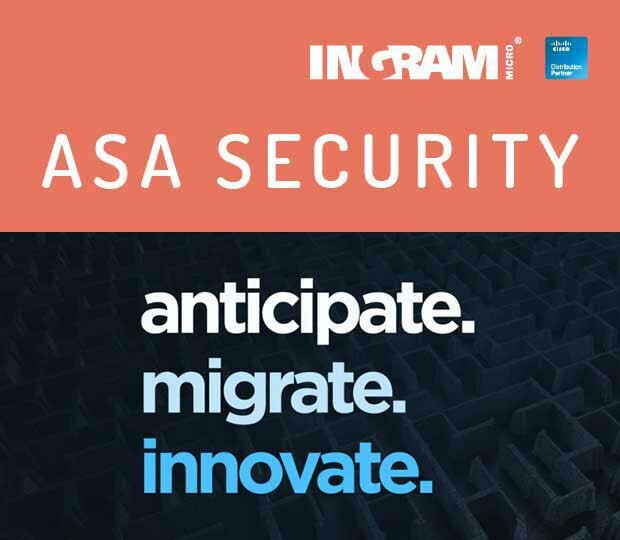 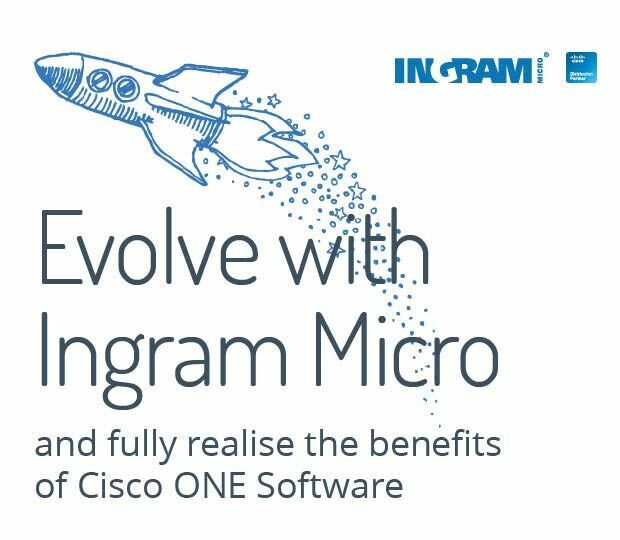 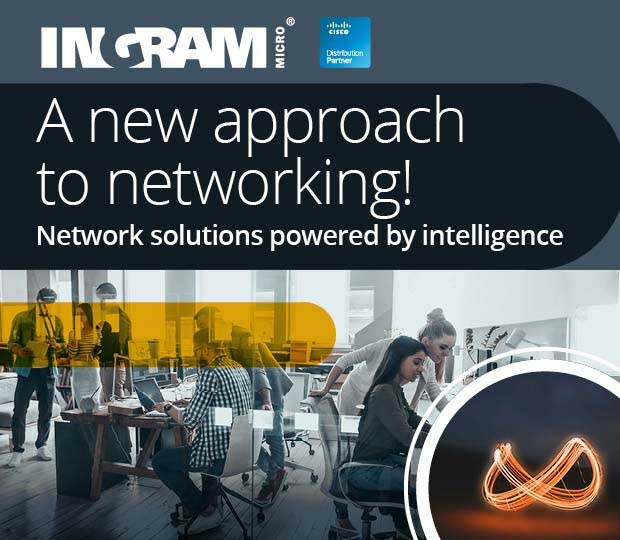 Take our step-by-step knowledge journey and boost your businesses revenue with Ingram Micro and Cisco.